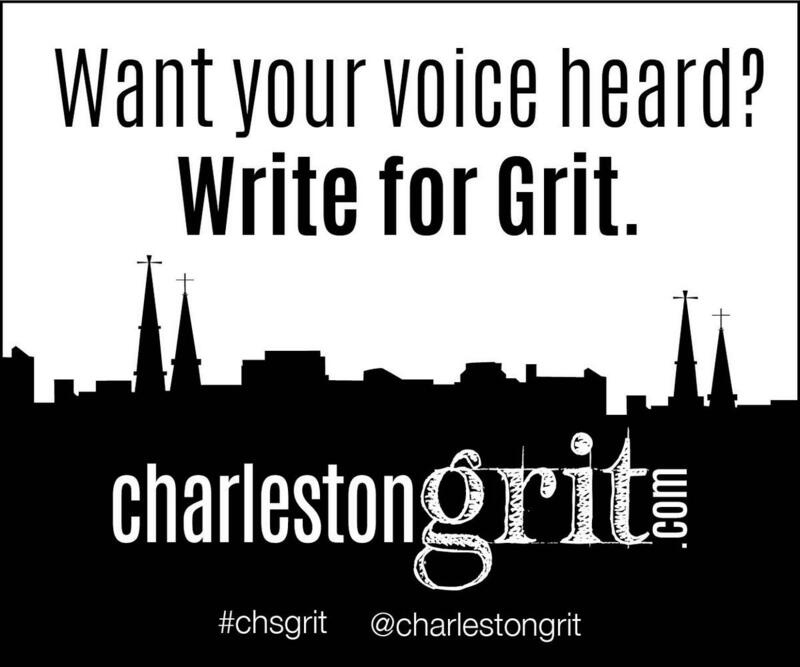 Helen Mitternight is a former AP reporter and current freelancer living in downtown Charleston. She writes the “Hidden F&B” blog for Grit and produces/hosts the podcast of the same name. Her work has appeared in the Charleston Post and Courier, City Paper, Local Palate, and Edible Charleston, among others. She grew up eating food prepared by a country Southern grandma on her dad’s side and a Sicilian grandmother on her mother’s, and her best memories involve food. Helen’s lifestyle blog, “Stilettos Not Required,” can be found at helenmitternight.com and her podcast, “Keep it Juicy!” is at keepitjuicy.com. Helen is a member of Les Dames d’Escoffier and the the Association of Food Journalists.